The Carnival is a feature-loaded and practical MPV from the Korean car manufacturer Kia. The MPV market has seen a comeback lately with the new Maruti Ertiga and the Mahindra Marazzo raking in the numbers. After a brief decline in MPV demand, the market seems to be moving back to these practical vehicles again. 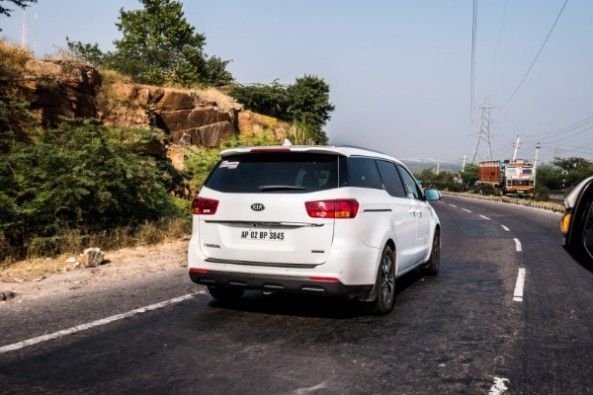 While the Toyota Innova is often touted to be the best MPV in India, it soon could be displaced from the top spot by the Kia Carnival, an MPV which is even bigger than the Crysta and could be Kia's second offering for India. 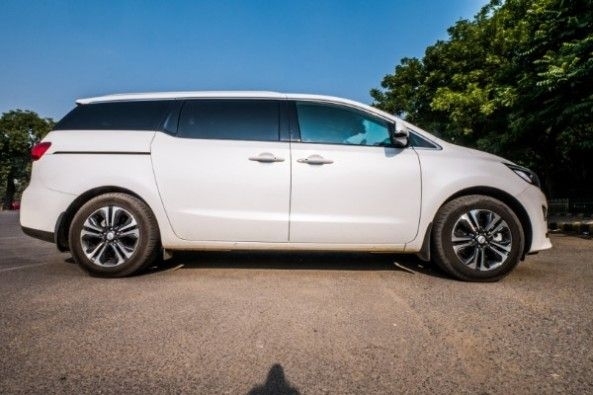 Exteriors - The Kia Carnival is massive in size and is bigger than the Innova. Although an MPV, it still looks sporty thanks to the large Kia trademark Tiger nose grille upfront, large windows and big wheels. The vehicle gets very attractive looking lights too. This car has the presence to attract attention because not only does it have the dimensions to please the 'size does matter' crowd, it also has clean lines on the body. Interiors - Step inside and there are familiar Kia elements here with a ton of space on offer. 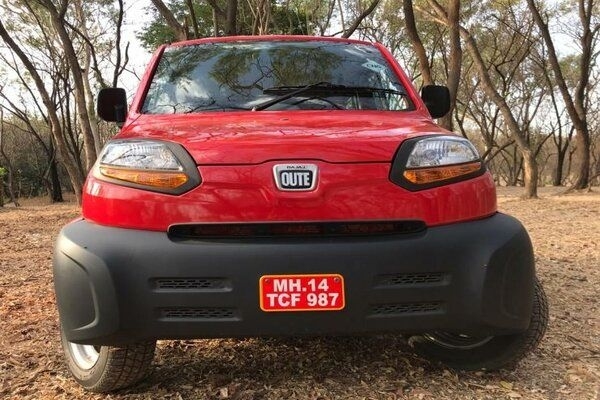 Our test car was both a 7 and 8 seater as the middle row can be converted from a two-seater to a three with the additional seat placed in the massive boot of the vehicle which can easily carry four full-sized suitcases. 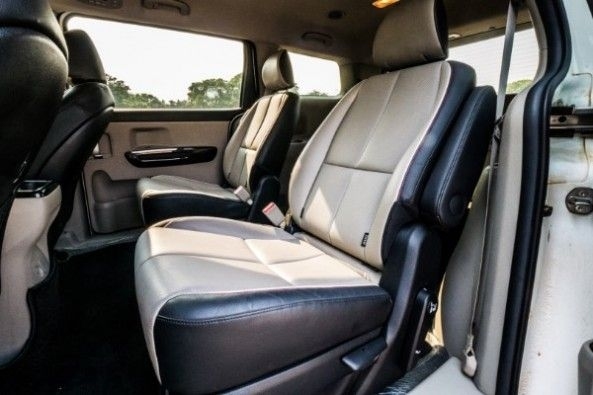 The vehicle's seats are comfortable with good space in both the second and third rows, headroom being ample too. 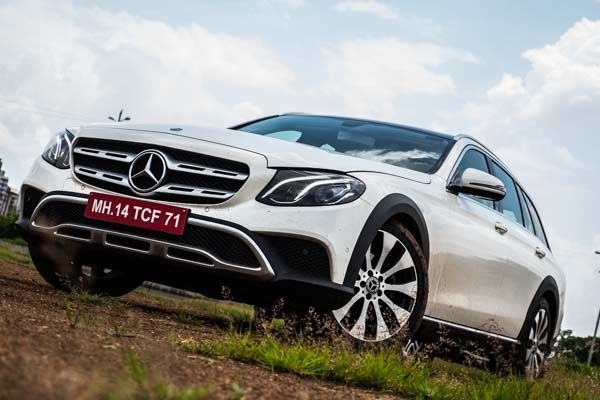 The car gets a slew of equipment, including passive entry, push-button start, AC vents in all three rows, cruise control and heated and cooling function on the front seats. The Carnival is also equipped with front and side airbags. Getting inside this MPV is easy, more so in the second row as you can open the sliding doors by pushing a button on the key, or even simply pulling the door handle. Performance - The Kia Carnival is offered with both petrol and diesel engine options. Our test car was a diesel and this engine is likely to make it to India. The 2.2-litre CRDi oil burner gets VGT and belts out 197 BHP of peak power with a peak torque of 440 Nm. Expectedly, the powerplant is very smooth with a minor lag in the low-end. The mid-range is strong and the powertrain also revs cleanly till 5000 RPM. 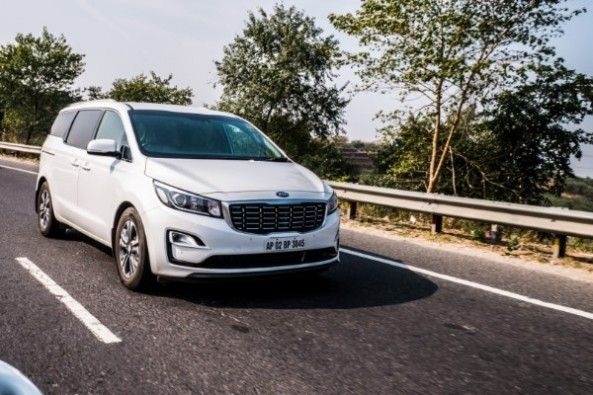 The Kia Carnival doesn't show its weight and offers slick performance for both city and highway duties. 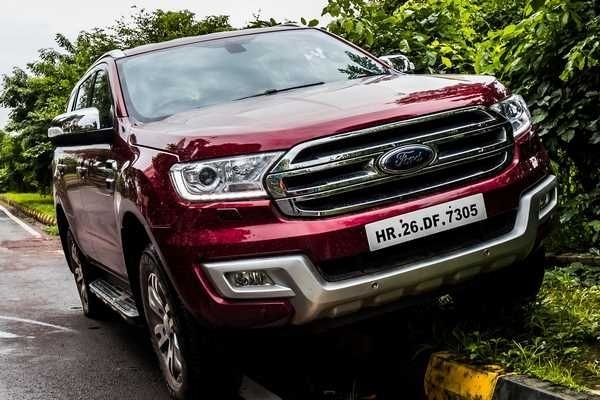 The engine is mated to an 8-speed automatic transmission which although not the quickest in shifts, is a smooth operator. With a big fuel tank and mileage of 10 km/l, the Carnival boasts of a tank range of 800 kms. 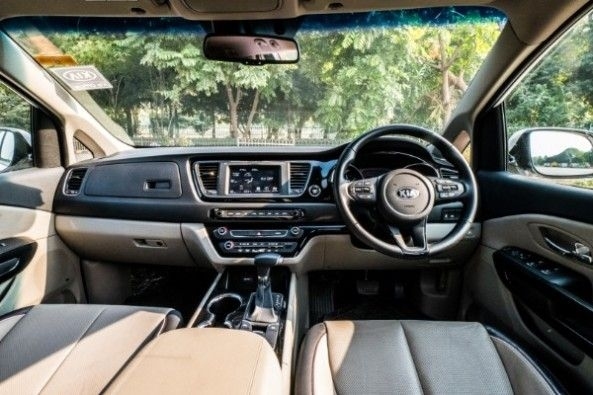 Driving Dynamics - In spite of being a heavy vehicle, tipping the scales at 2000 kgs, the Kia Carnival is easy to drive as the steering is light and it does weigh up decently well at speed too. The suspension is set up on the softer side and thus the ride quality of this vehicle is extremely good. However, being heavy and tall, there is body roll around the corners although the Carnival stays glued to the road at high speeds. The tyres and brakes perform well and there is a good amount of stopping power on offer with nose dive well under control. 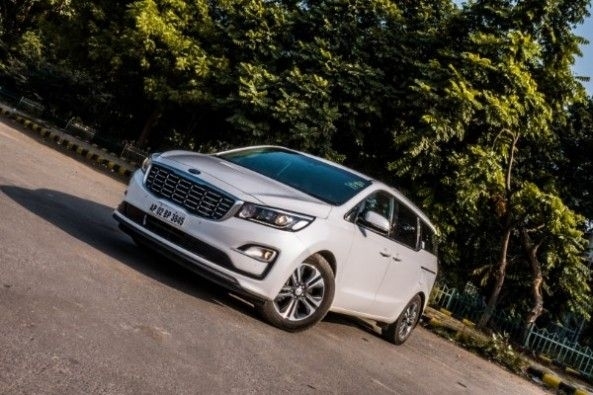 Verdict - The Kia Carnival has what it takes to eat into the monopoly of the Toyota Innova. The vehicle not only looks good but also drives well and has plenty of space and features on offer. The diesel engine has good punch although one might need a downshift for quick overtakes. Expected to be priced upwards of Rs. 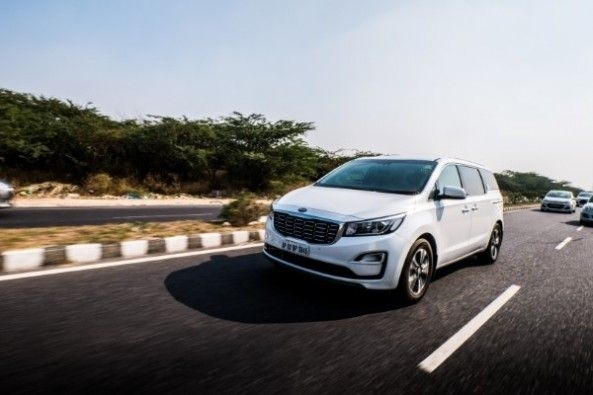 30 lakhs, the Kia Carnival will be a great alternative to the Innova and also a car which current Innova owners might find worthy upgrading to. 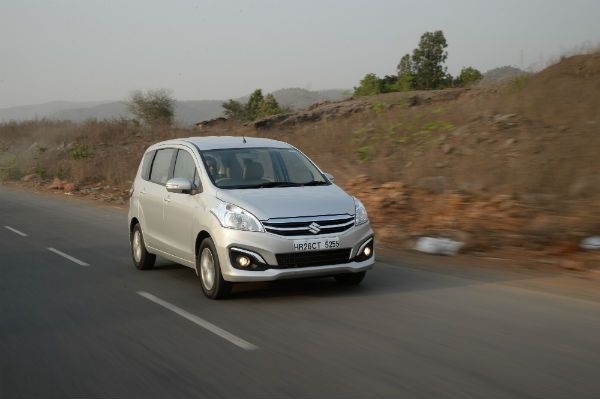 Maruti’s Ertiga is a genuinely unique car – but is it both practical and desirable? Let’s find out. 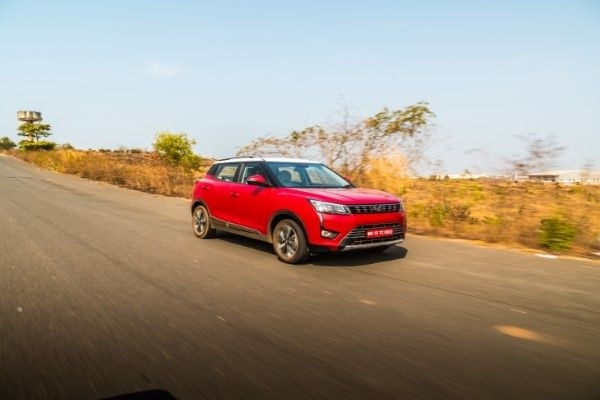 The XUV300 is a compact SUV from Mahindra with feature-loaded interiors and punchy engines.